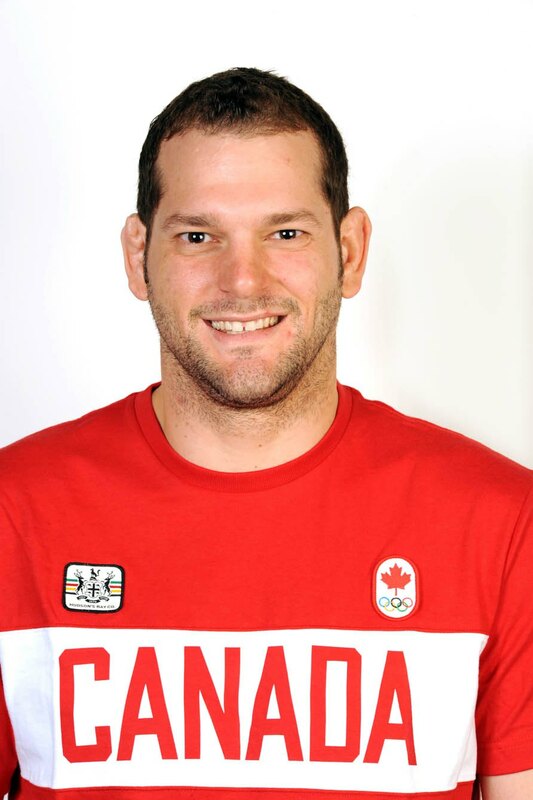 Canadian judo Champion Alexandre Emond competed at World Championships and Olympic Games. He won 5 Canadian titles (2005-2010) U81kg and U90kg. He won three World Cups in Drammen (2008), Miami (2010) and San Salvador in 2011 among 7 World Cup medals. Emond was Pan American champion in 2009 and 2012. 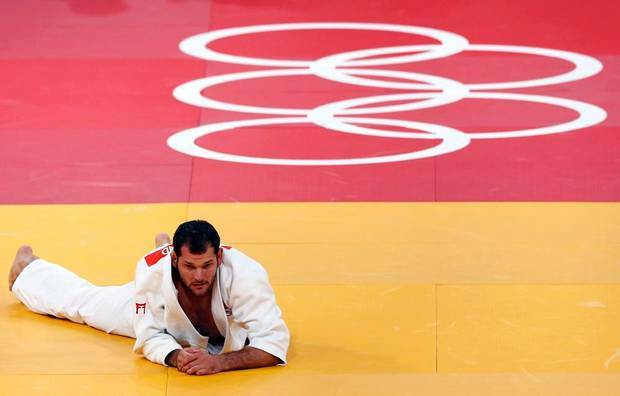 Since Jan 2017 he became new coach at Judo Canada’s National Training Centre (NTC) in Montreal for athletes under 18 years.